We’re often asked by Change Checkers what can they collect once they’ve completed their collections of 50ps, £1s and £2s. £5 coins are reserved for commemorating the most important royal and historical anniversaries of the year. In the past, collectors were able to get £5 coins from banks and post offices, but nowadays some of the older designs are like gold-dust. And more often than not, new UK £5 issues are snapped up by collectors on release, so it can be quite a challenge tracking down every single one for a complete collection. You can source online, in auctions and of course from Change Checker! We’ve built up some superb stock over the years which we are now making available to collectors. This may come as a surprise, but a coin that is issued with a less interesting theme or design and is not initially popular with collectors, can be a real hidden gem for coin collections. This is because the less coins that are sold, the lower the final number of units that are available to future collectors. 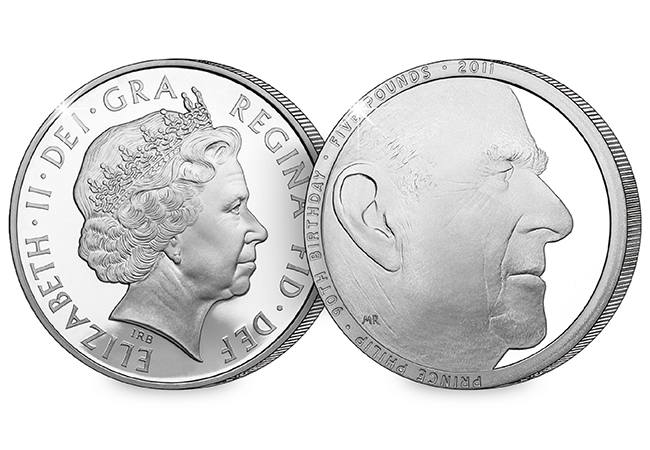 Back in 2011 a UK £5 coin was issued by The Royal Mint in celebration of the 90th birthday of Prince Philip. The coins design featured a specially commissioned portrait of Philip by Mark Richards FRBS. Just 18,730 of these coins were struck in Brilliant Uncirculated presentation packs making it one of the rarest £5 coins ever. And because of this, the coin is extremely sought after by collectors and is virtually impossible to get hold of on the secondary market. As you probably already know, coins with a lower mintage are often the most sought-after by collectors in years to come. And the coins with popular themes are timeless pieces of numismatic history that only become more and more desireable as time passes. 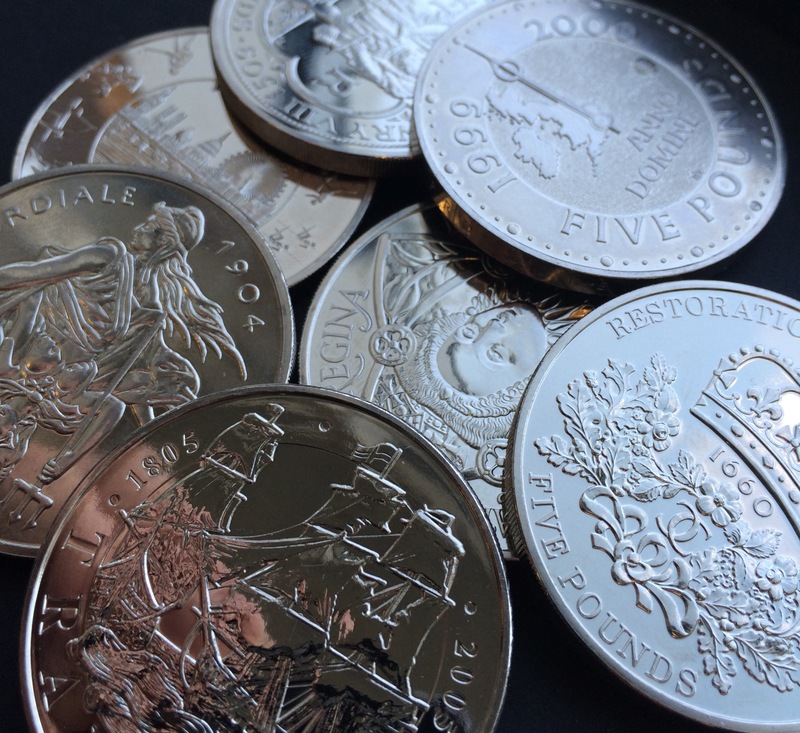 £5 coins are only available for a limited time and when you add to this the intense interest in the event the coin is commemorating (usually important royal events), you have a hugely collectable coin, sought after by collectors from all over the world. One of the key points Change Checkers look out for when deciding which coins to add to their collection, is the possibility that the value of that coin will increase and we’ve seen it happen many times before with circulation coins. The Kew Gardens 50p for example. One thing you can be sure of though is the historical interest of £5 coins will be worth more to future generations than the £5 face value now. When you take all the above points into account, there is no doubt that the importance of £5 coins ensures the coins remain sought-after and collectable. So do you have any £5 coins in your collection? Let us know via Facebook, Twitter or leave a comment below! The 2017 UK Prince Philip CERTIFIED BU £5 Coin is now available to order.